There is just something about fall that seems to inspire baking. I think part of it is since here in Florida where I live the summers are so hot the last thing you want to do is turn on your over. BUT once our temperatures finally start to turn, I love the idea of cuddling up with kiddos and enjoying fresh cookies from the oven with a nice big glass of milk or mug of coffee. Unfortunately, with four kids, I don’t have much time to make this visions of fall a reality. That is why I love this ridiculously easy and fast recipe for 3 Ingredient Pumpkin Cookies. These pumpkin cookies have become a family favorite and everyone we’ve shared them always wants the recipe. I’m almost embarrassed to tell them, but my friends love them even more when I tell them how simple they are to make and that there are only 3 ingredients with NO measuring required! Also a bonus, because they are so simple, it’s actually something my kiddos can help with and I don’t feel like I completely want to lose my mind! Start by pre-heating your oven to 350 degrees. 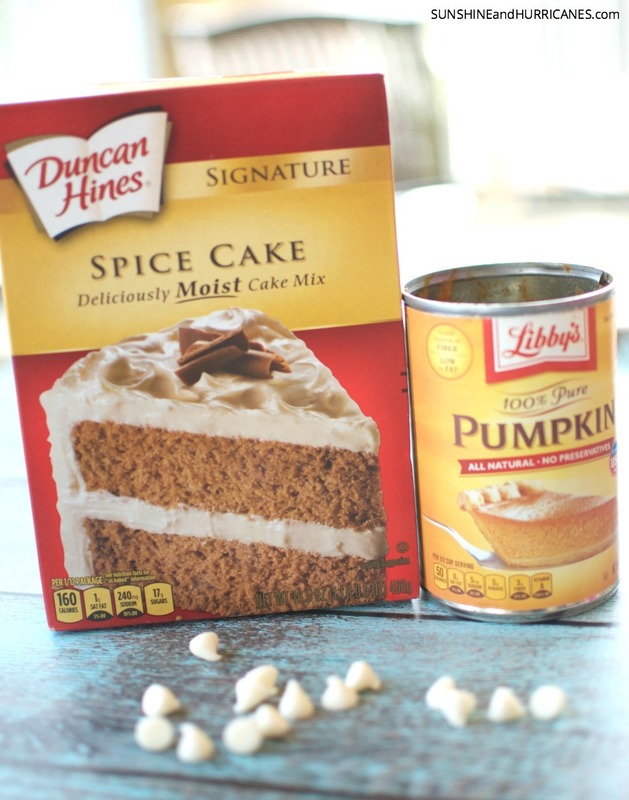 Next, all you’ll need is One box of Spice Cake mix, 1 can of pumpkin, and 1 bag of white chocolate chips. Combine the cake mix and pumpkin together until well blended. Then add the entire bag of white chocolate chips! Yes, the whole thing. I mean I guess you could add only 1 cup but seriously, who wants less of a good thing in their cookies? 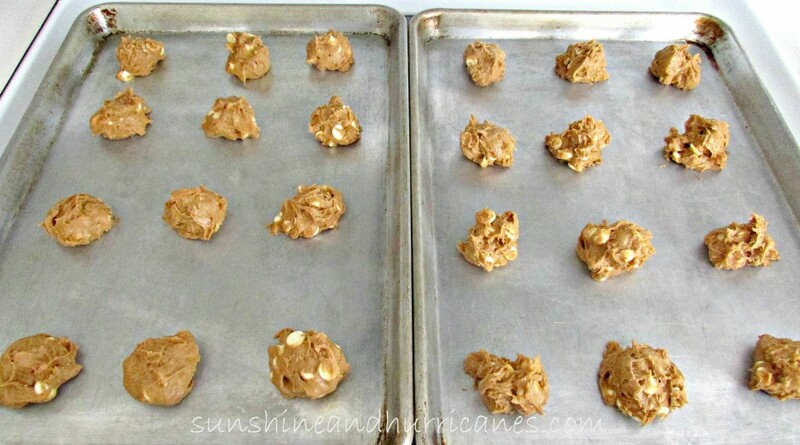 Place the rounded tablespoons of batter on a greased cookie sheet and bake in a 350 degree oven for 12-14 minutes. These cookies are pretty cake like and each bite is full of pumpkin chocolate goodness. 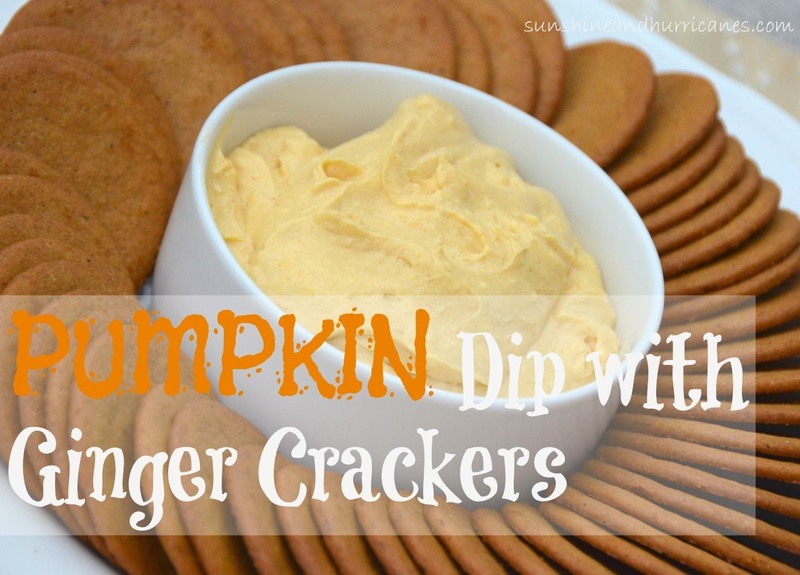 The simplicity and sheer yumminess make these a quick treat to make and enjoy in under 30 minutes! Share them with the neighbors, share them with the teachers, share them with everyone! 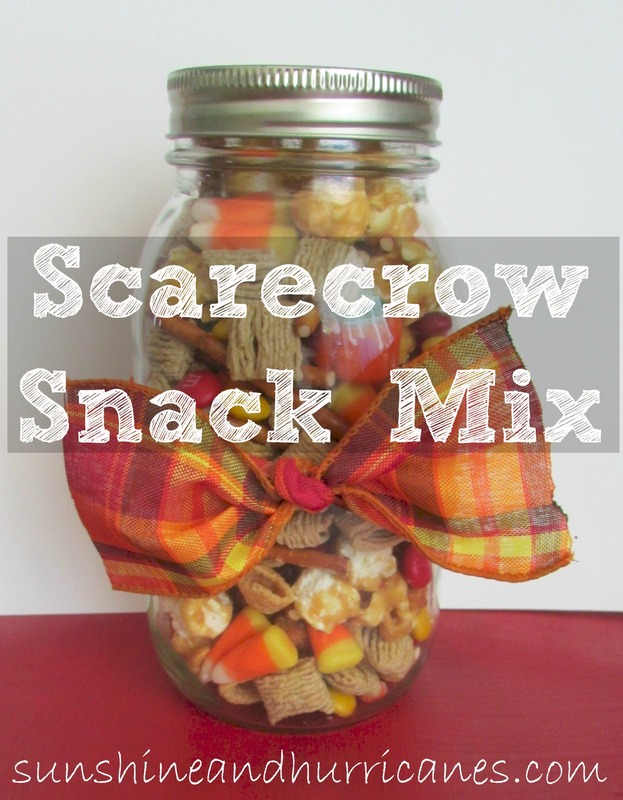 Looking for other great fall recipes? 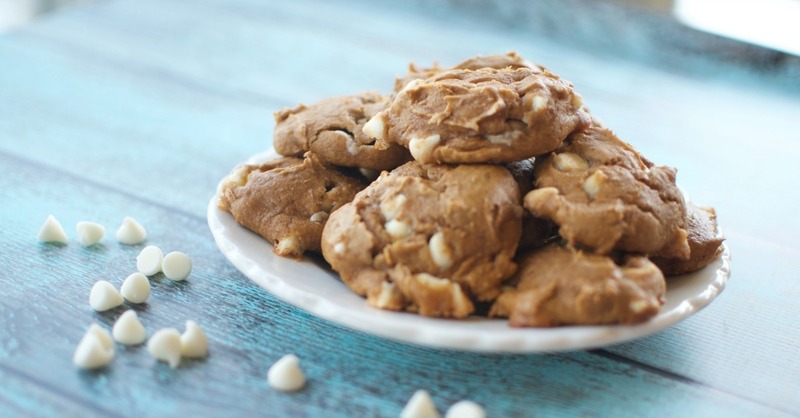 Anything else you might add to these pumpkin cookies? Easy and delicious, my kind of cookies! Thanks for coming and linking up at The Weekend Social. All posts get pinned on our pinterest board! Please be sure to come back next week starting Thursdays at 9PM EST on culinaryflavors.gr! I hope to see you there! I made 2 ingredient cupcakes, so next time I’ll add the chips, thanks for sharing this with us at the #WWDParty. These look so good! I love the simplicity and that it only requires minimal ingredients. Thank you for sharing! Simple and yummy = my kinda thing! So glad you stopped by! Just wondering what size can of pumpkin is used. I came across 3different sizes. Thank you. Love your fabulous post and the pumpkin cookies. Would be honored if you would come by and share at Foodie Fridays where I am co-hosting. 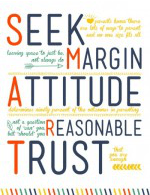 (startsThursday 9pm EST) Hope to see you there. Wow! Love how simple these are and they look Ah-mazing!!! I made them yesterday and they’re almost GONE! Yummy for sure! This looks DELICIOUS! Definitely going to have to make them! 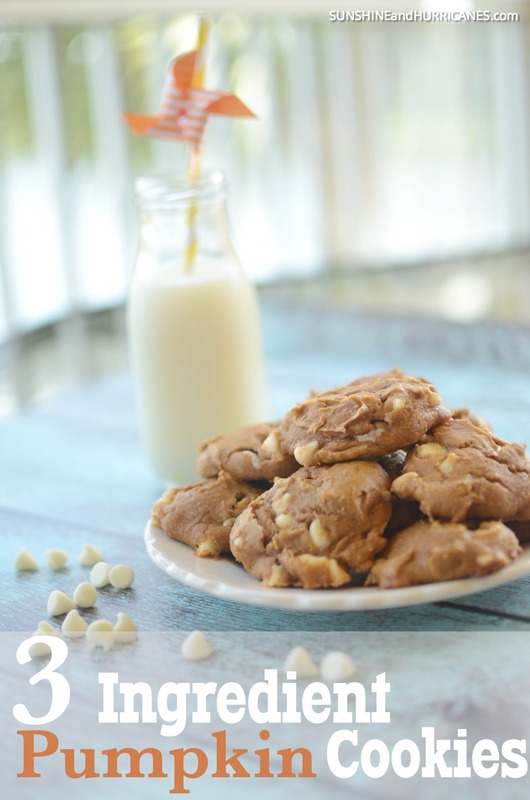 You cannot beat a 3 Ingredient recipe, especially when cookies are involved! Pinning! OMG I love Libby’s Pumpkin can!! These look incredible 🙂 Thank you for sharing! These sound so yummy! I love pumpkin anything for fall!